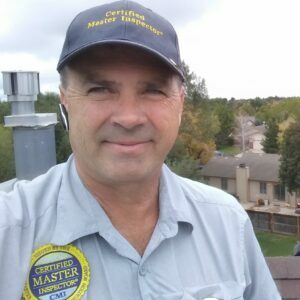 About Me – Brian Persons Front Range Home Inspections Ltd. I have lived in Greeley for over 32 years and have graduated Aims Community college and attended UNC and served in the United States Air Force.I have experience in construction,property management,retail business,Insurance inspections for insurance underwriters and investment properties.I am a long time Greeley resident that has been performing residential and commercial inspections in the area for over 15 years professionally as a certified professional inspector. I received the Board Certified Master inspector designation in 2011, which is the highest designation in the profession. I am currently an instructor for INACHI at the headquarters in Boulder as well. I currently serve on the Construction Trades Advisory and Appeals Board in Greeley. If you are moving to the area or buying/selling property in Northern Colorado, give me a call and I would be happy to help you out with my low fee's,professional unbiased and detailed reports,knowledge of the area and timely service.